Within the Faculty of Engineering and Technology, students are able to complete a Doctor of Engineering in Civil Engineering at VUT Research. Students who are looking to advance their career into a position of a researcher are advised to take this course and receive the qualification. We offer the qualification at our Vanderbijlpark campus only. The programme structure consists of at least two years of full-time study which is then concluded with a Doctoral thesis. This course aims to promote lifelong learning and an aptitude for training other students in similar fields, especially through their research. A doctorate qualification is the highest qualification that a student can achieve within the engineering field and makes them an expert in their desired field of study. 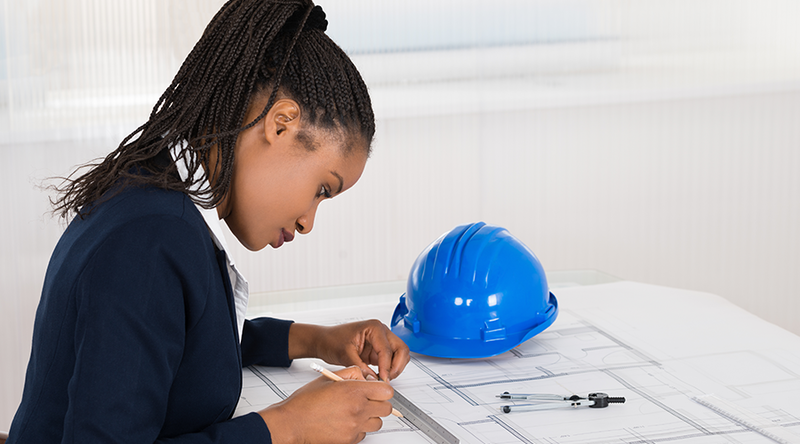 Civil engineers create, improve and protect the environment we live in through planning, designing and overseeing the construction and maintenance of building structures and infrastructure. These include roads, railways, airports, pipelines, irrigation systems, power plants and others infrastructure we make use of in our daily lives. 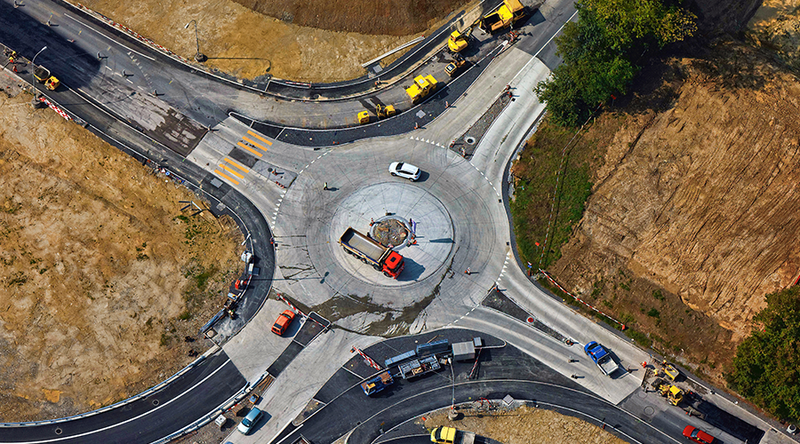 Graduates who have completed a Doctor of Engineering in Civil Engineering stand themselves in good stead to advance their career into a position of researcher within the field of Civil Engineering. They will be able to conduct successful research that will enable them to advise on improving and developing new and existing technologies and practices within the relevant field which is important to the future of Civil Engineering and important to society as a whole.